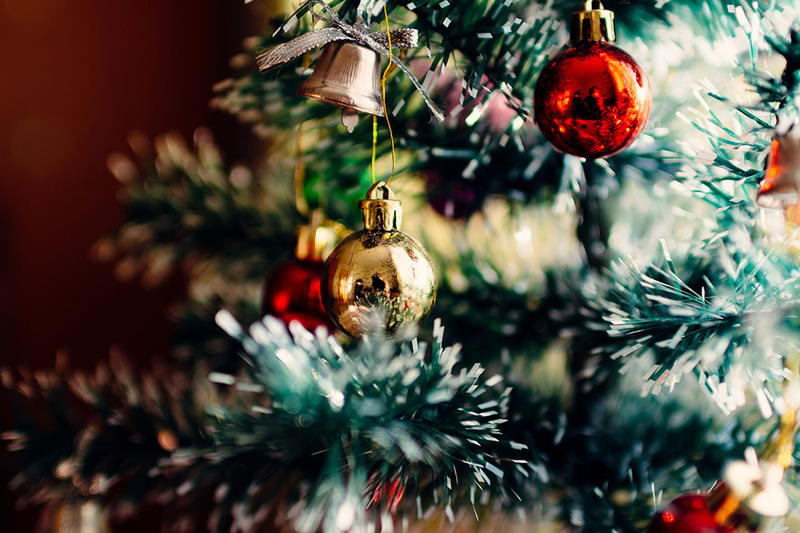 The holidays are almost here – but before you go wrapping presents and putting up your Christmas tree have you considered how the next few weeks will effect your rental? It’s common for ‘holiday mode’ to cause a few problems for landlords. This post will help you know what to look out for over Christmas season. Let’s start with the public holidays as they can cause confusion with the notice periods associated with the issuing of notices to tenants. Do you count the public holidays, or don’t you? The short answer is yes. Public holidays are treated as a day just like any other. So, if you have to issue a notice to your tenant and the statutory notice period is over a public holiday, that day (or days) will still count. 1. Electronic delivery: If you are emailing or texting the notice day 1 is considered to be the day after transmission, for example: you email an entry notice today, day one is tomorrow. Note, your tenant has to have agreed to receive notifications electronically. This is usually done as part of the lease agreement. It is also good practice to include a ‘read receipt’ if your email system caters for it. 2. Hand delivered: If you are dropping the notice into the letterbox day 1 is the day after delivery. 3. Australia post: You need to add at least 4 days to the notice period (without including weekends and public holiday), meaning 4 working days. Remember, you don’t’ have to confirm that a notice has been delivered, you just have to ensure that the rules for followed in the delivery. Be aware that you are not permitted to enter a rental property on a public holiday unless you have the permission of the tenant, or you are investigating an emergency repair. You cannot conduct things such as routine inspections, or inspections by a prospective tenant on a tenanted property on public holidays as it is deemed to breach the ‘reasonableness’ protocol. Public holidays can play havoc with scheduled rent payments. Technically speaking, if rent is due on a public holiday it must still be paid by midnight on that day to avoid arrears. As we all know, banks do not work this way. Transactions generally don’t get processed on a public holiday. 1. Advise the tenant that to avoid being in arrears, they need to be sure the rent payment is cleared to you before the public holiday. This is the approach that most property managers take as their rent management software will automatically make an arrears record as soon as rent is one day late. 2. The other option is to give the tenant a bit of leeway by allowing them a day or two’s grace if the public holidays have delayed the payment transfer. Tenants vacating due to a lease expiring can be a nuisance for both parties during the holiday season. I’m sure you’d rather be celebrating than dealing with a vacate. As always, open communication between the parties can be very effective. It may suit both you and the tenant to delay the vacate a week or two and have them move out in mid-January rather than the Christmas/New Year week. This is something to keep in mind if you are signing a 12-month lease in December or a 6-month lease in July. Avoid having the expiry date during the peak holiday season. Try making it for mid-January at least. It is a good time of the year to familiarise yourself and your tenants about emergency repairs procedure. Just because something is broken, doesn’t make it an emergency repair that must be dealt with at the most expensive time of the year for tradespeople.